[characteristics] => BIOSSAN Mg is a product created on the basis of chitosan that produces the activation of SAR response mechanisms. The complexed magnesium stimulates the absorption of phosphorus and the synthesis of amino acids and starch. Chitosan acts as the elicitor of plant defense mechanisms by stimulating the synthesis of various enzymes, resistance proteins and phytoalexins. For its part, magnesium is a fundamental constituent of chlorophyll, contributing to a greater photosynthetic efficiency and, at the same time, being part of the ribosomal structure, thus optimizing protein synthesis. • Induction of the acquired resistance system (SAR). • Increase the emission of roots and rootlets. • Greater vigor and degree of lignification of the plants. • Increases the synthesis of amino acids and proteins. 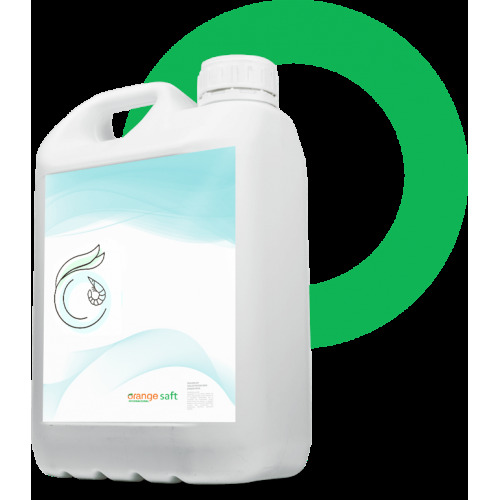 • Improves phosphorus absorption and translocation. • Fungistatic and nematostatic effect. • Increase crop production and quality. • Covers magnesium nutritional deficiencies. BIOSSAN Mg is a product created on the basis of chitosan that produces the activation of SAR response mechanisms. The complexed magnesium stimulates the absorption of phosphorus and the synthesis of amino acids and starch. Chitosan acts as the elicitor of plant defense mechanisms by stimulating the synthesis of various enzymes, resistance proteins and phytoalexins. For its part, magnesium is a fundamental constituent of chlorophyll, contributing to a greater photosynthetic efficiency and, at the same time, being part of the ribosomal structure, thus optimizing protein synthesis.